I'll have some more photos from the stockyards ready to post later this afternoon. Right now it's time to take Grandma to our weekly breakfast at Denny's and then off to Walmart. 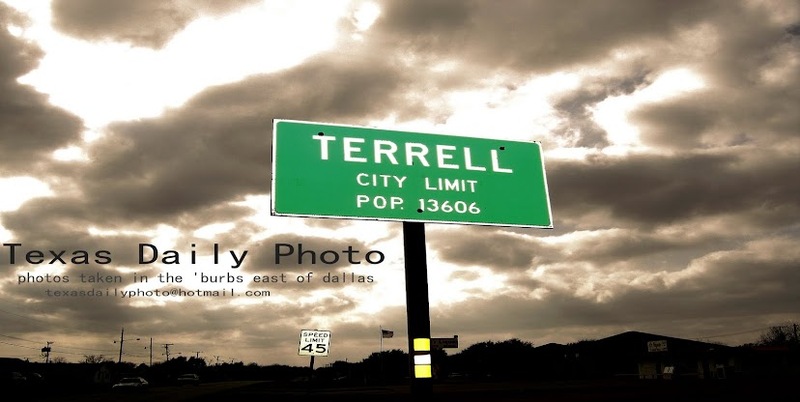 An exciting day in Terrell!! Tell your g'ma Hi for me! 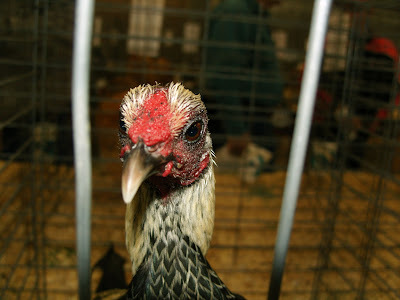 Did you know all chickens are roosters?